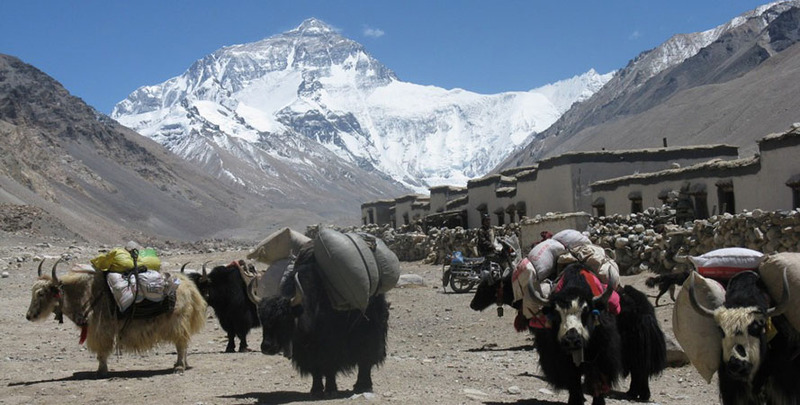 Tibet Lhasa Tour is an adventure trip on overland as well as exotic Himalayan flight. 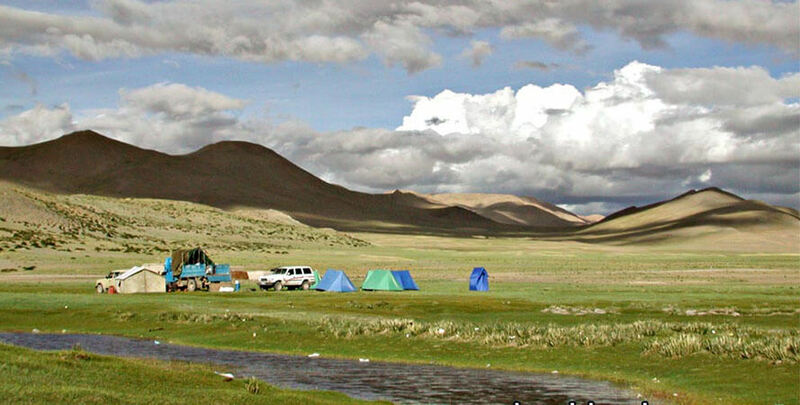 You will enjoy these 8 days and 7 nights drive in fly out Tibet tour. 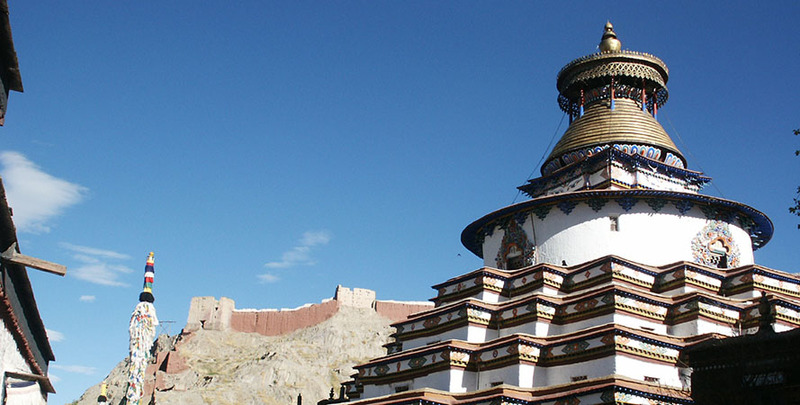 This Tibet Lhasa tour is best for the travelers with a limited time & budget. 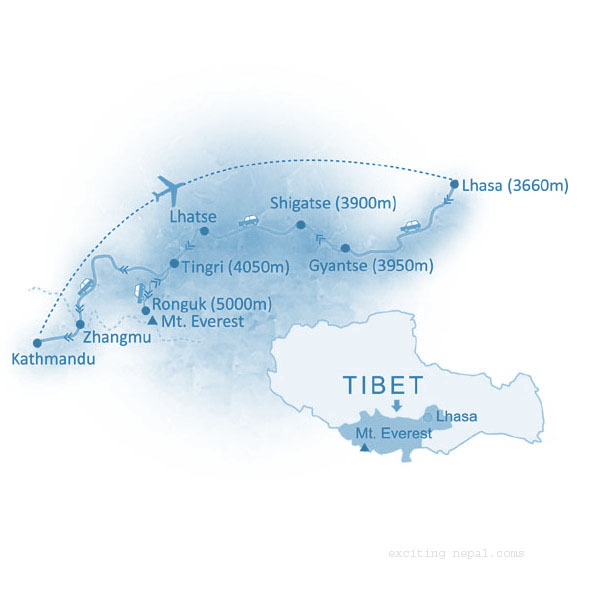 The breathtaking trans-Himalayan flight from Lhasa to Kathmandu & the overland route from Kathmandu to Lhasa offer truly spectacular views of the Himalayas, High Mountain passes, ancient monasteries, fortresses and the people of a bygone era. 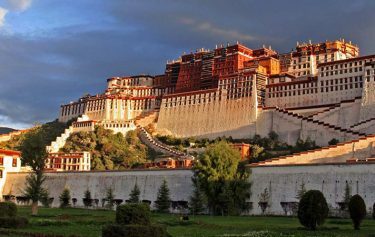 Tibet Lhasa tour trip is scheduled to fly in /drive out or drive in / fly out depending upon the interest and budget of the travelers. All the tours are based in 3 star hotel categories (Deluxe, Standard, and Budget). Our group generally tends to be smaller & we make every effort to provide quality services at very reasonable prices. 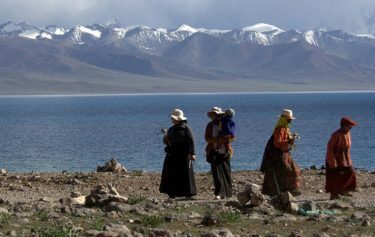 All the given itineraries are prepared on the basis of our knowledge and experience that we have gained in Tibet. We also specialize in tailor-made itinerary for a private trip as per the requirement of the clients. You’ll board a breathtaking flight, taking a first glimpse of destined for Lhasa’s Gonggar Airport in Tibet. 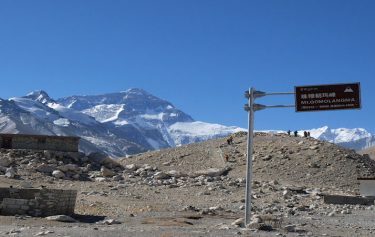 Here you’ll acclimatize and explore the local Yambulagang Tombs, Samye Gompa and Lhasa city itself – with highlights including the Tibetan Barkhor neighborhood surrounding the Jokhang Temple and the Potala Palace – before the famous “Friendship Highway” guides us across the historic overland route from Lhasa to Kathmandu – climbing over high passes and deep, breathtaking gorges. 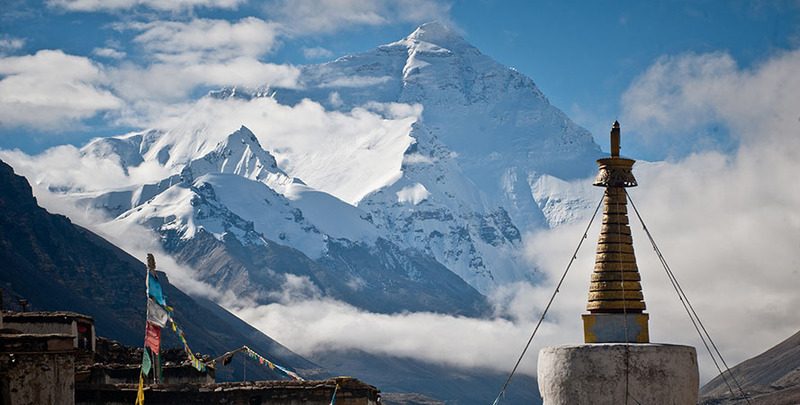 Exciting Nepal Treks and Expedition organizes Tibet Lhasa Tour – 7 Nights 8 Days (Drive in Fly out) from Kathmandu for you. Join us for the tour. Day 01:Kathmandu (1300)-Kyirung Border(145km) 8-9 hours drive. Day 06. 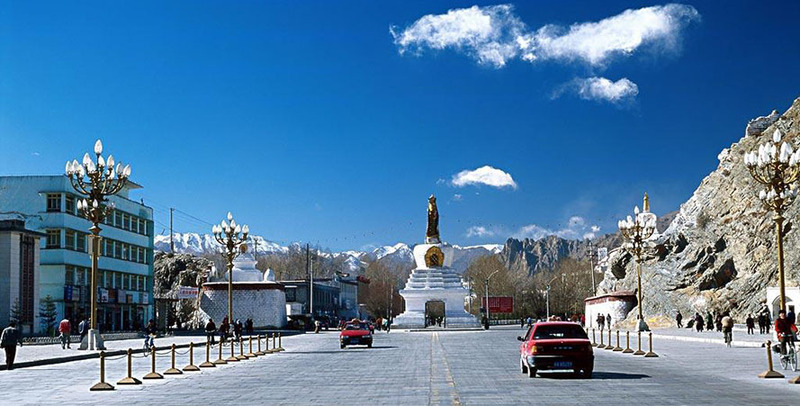 Lhasa Full day Sightseeing. Day 07:Lhasa Full day Sightseeing. 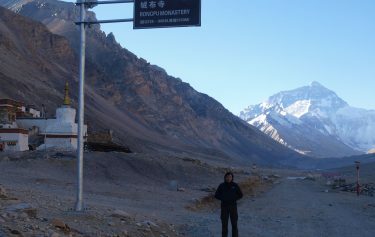 Day 08: Lhasa to Airport and Kathmandu. Our staff will pick up from your hotel in Kathmandu in the morning and then we will drive along small mountain road to the border at Nepalese side; on the way you can enjoy the waterfall, river, gorges, forest. Finally, we will arrive border Overnight in Nepal side at Guest House . Breakfast. Guest House. Day06. 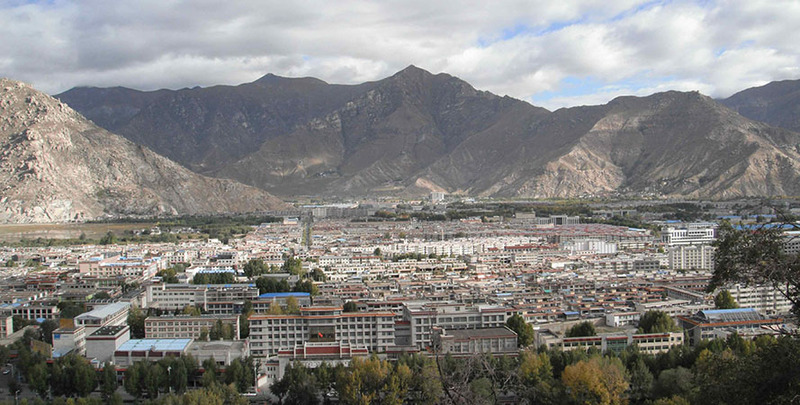 Lhasa Full day Sightseeing. After breakfast processed for full days Sightseeing of Potala PalacePotala Palace is one of the most beautiful monuments in Tibet with 1,000 room and 13 stores to explore this is probably the most popular tourist attaraction in Tibet and Jokhang templeJokhang temple which was constructed back on 07 th century attracts hundred of tourists every years. This temple has a very huge sakyanumi Buddha statue and is considered the holiest place in Tibet .Barkhor Market Palace, Barkhor Street is the centrifugal tide of pilgrim then you can see the several small, fascinating temple into the route. Breakfast Flora Hotel or similar. Day 07.Lhasa Full day Sightseeing. After breakfast full day sightseeing of Sera Monastery Sera Monastery specialized in the fundamental precepts of Buddhism . Sera survived the ravage of the cultural revolution with the light damage although many of the lesser colleges were destroyed .Drepung Monastery Drepung Monastery was one of the world’s Largest monasteries it was founded in 1416. Overnight at Hotel. After the breakfast fly bank to Kathmandu or to your onward destination.